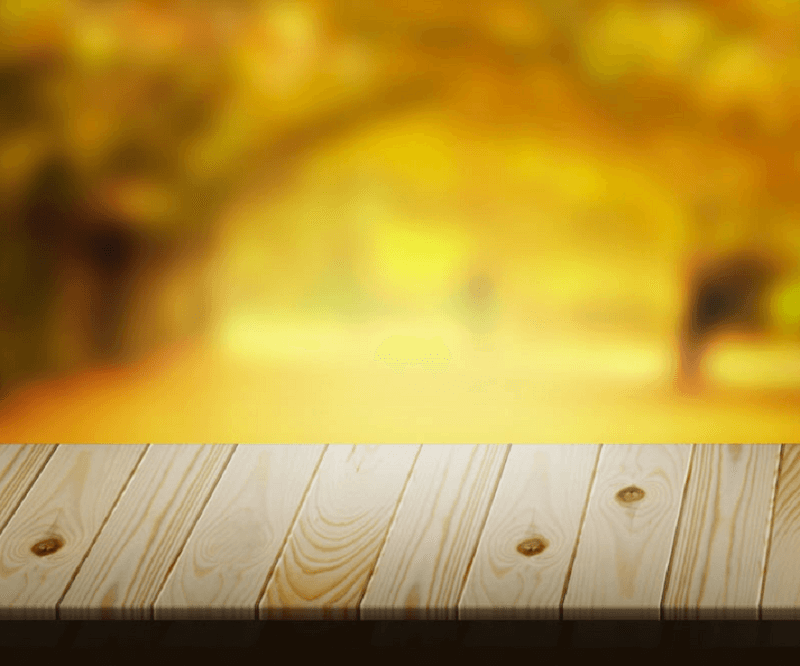 Free Wooden Dock Forest Background PSD is perfect background PSD for your designing part. This is nature-friendly background PSD that is the right choice for your projects. This PSD is developed by the FreepikerMade. It is easily fit for any project. Its background has a spotlight effect wooden table with the bright blue background.